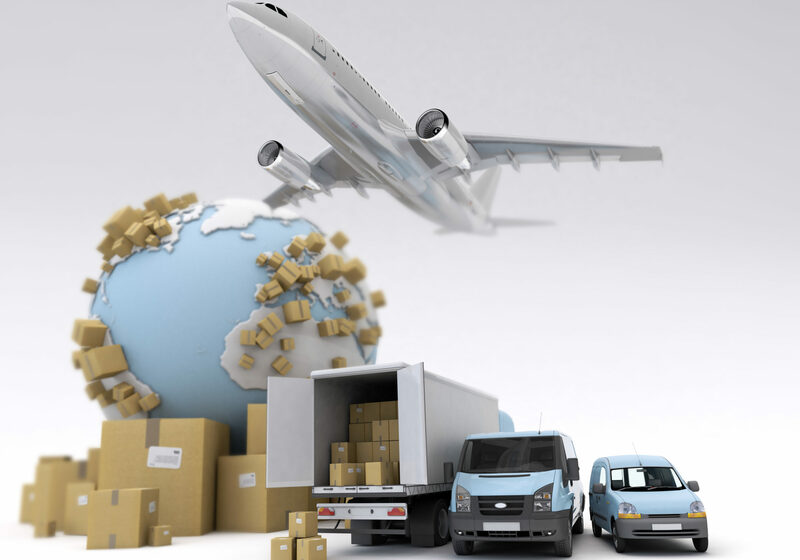 Our Boston-based Packaging Services are among the best and premier Moving and packaging service provider in New England. 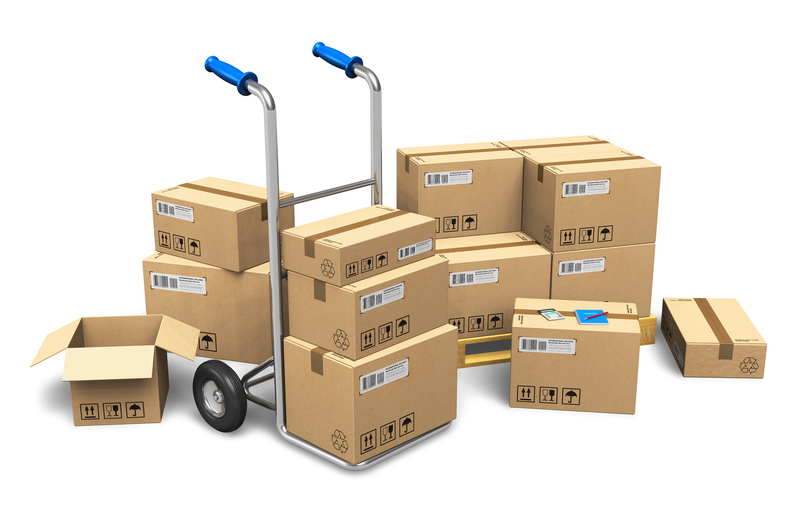 For over a decade we have provided cost-effective packaging solutions and unrivaled service to a variety of clients, including Business and Residential industries. We take all necessary measures to ensure our customer’s success by applying the necessary expertise to ensure your project is completed on time and to the highest professional standards. Large or odd-shaped items, such as golf clubs or surfboards, often require specialized packaging. We offer custom handling and packing, from blanket wrap to custom cartons, crating, shrink-wrapping and palatalizing. 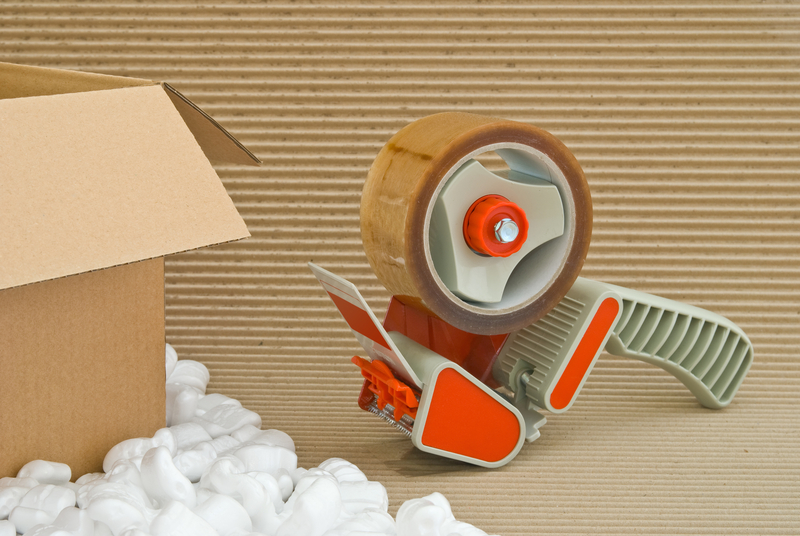 Our friendly staff can advise you on the best packaging method needed for your item(s). Secure and protect the product in place to reduce damage risk. 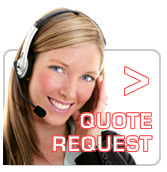 Can meet all International Shipping requirements. 100% Of our Cardboard boxes are recyclable and reusable. Professional Packaging with all Label Markings.